The most important news from today is the second concert of Bruce Springsteen an the E-Street Band in Milan on July 5th 2016. 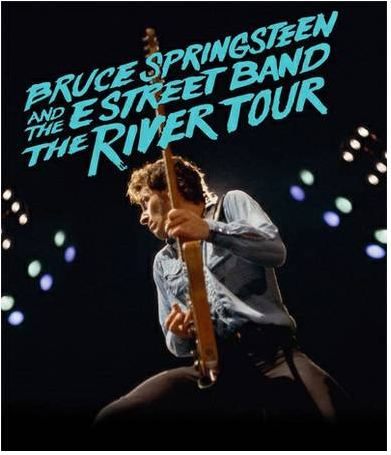 Last night Bruce Springsteen and the E-Street Band played a new concert of The River Tour in Cleveland with two tour premier: Youngstown and Growin’up. Next stop of The River Tour is Buffalo in a couple of days. Amazing as always!!!!!!! At least a dozen for me now and this was their best!!! Always keep rocking Bruce and The E!!!! !